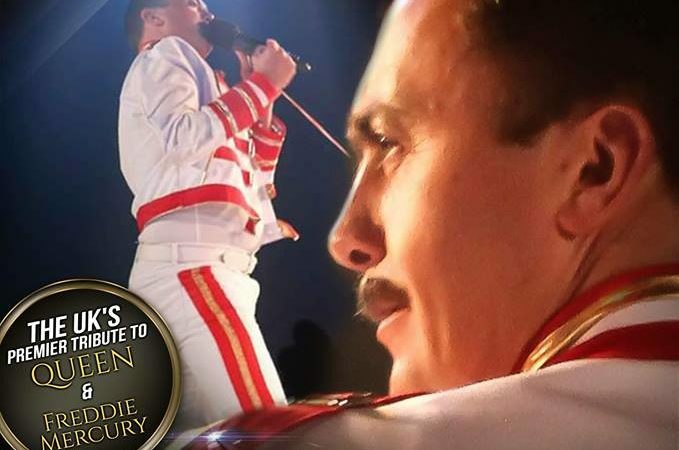 JOIN US THIS CHRISTMAS FOR A NIGHT WITH FREDDIE MERCURY TRIBUTE ACT! After the Oscar winning film Bohemian Rhapsody, we wanted to pay tribute, this Christmas to the amazing Star Freddie Mercury. Freddie Mercury was an incredible British singer-songwriter, record producer and lead vocalist of the rock band Queen. He is regarded as one of the greatest singers in the history of popular music. So, join us on Sunday 15th December when we pay homage to his distinctive voice by playing classics such as Bohemian Rhapsody, We Will Rock You and Who Wants to Live Forever amongst many more. Ian Adam’s stunning vocal abilities promise a truly amazing stage performance. An extremely likable entertainer guaranteed to put smiles on faces leaving you wanting more! As well as the fantastic tribute act and entertainment, the evening includes a three course dinner and disco after the main show! Just £35.00 per person. To book please call us on 01952 677269. Rather than booking a taxi, why not make a night of it? Our four-star Shropshire hotel benefits from 22 beautifully appointed bedrooms that include rooms in our original Georgian Manor House that boast original features. The newer West Wing is a tasteful extension to our beautiful Shropshire hotel and the rooms are more modern in design but equally comfy and cosy. We can offer a special accommodation rate of £89 per room per night (based on two sharing) including a full Shropshire breakfast the next day. Please mention that you are attending the event when booking. Click here for our full Christmas brochure!